After the project completed, Golmud Refinery can produce diesels meeting the requirements of China-5 standard. The diesel production rate has been increased to 88.9%~97.2% from 50.46%. While energy consumption has dropped sharply through process optimisation. A model based on operating data is used to meet sulphur product specifications at lower DHT reactor temperatures with longer catalyst life. 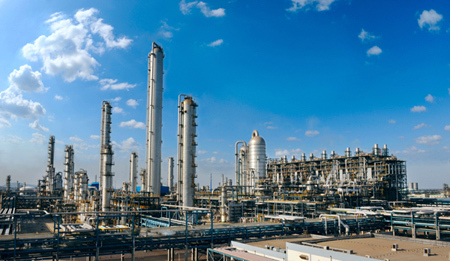 Daxie Petrochemical Ltd’s integrated distillate utilization project (the third phase of the project) has saved about 2.6 billion RMB of the planned investment, accounting for around 22.6% of the total project investment. 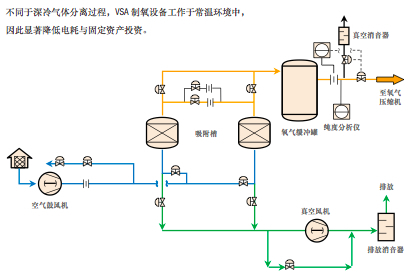 In 2014, PetroChina’s state-IV gasoline production capacity of gasoline upgrading plants employing proprietary technologies reached 11 million t/y, accounting for 54.4% in China. Liaoyang Petrochemical Company has started producing Standard IV motor diesel to fully support CNPC’s petroleum products upgrading programme. Daqing Petrochemical Company’s 1.7 million t/y diesel upgrading project commissioned successfully. This project adopts PHF diesel hydrotreating technology developed by PetroChina Petrochemical Research Institute, and started construction on August 25, 2013. It takes only ten months to finish construction. An oligomerisation technology can produce a significant increase in middle distillate production. DSO and GARDES technology can be used to produce State-IV and State-V grade gasoline from feedstocks with S content less than 300 ppm. 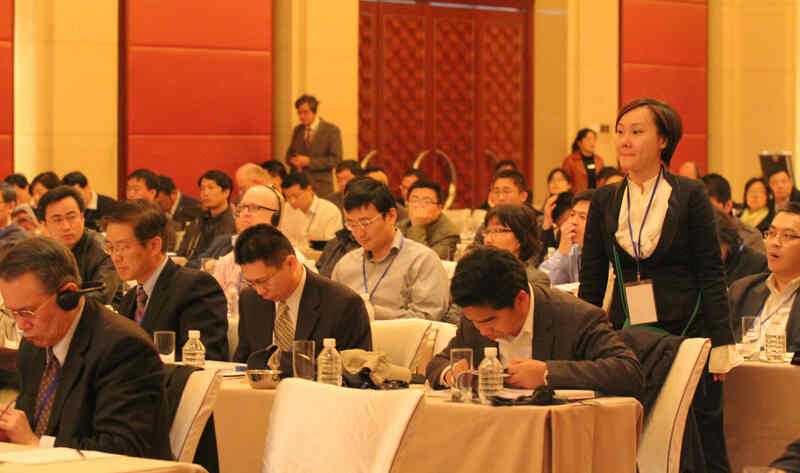 PHF and FDS diesel hydrotreating catalyst can serve in State-V diesel production. 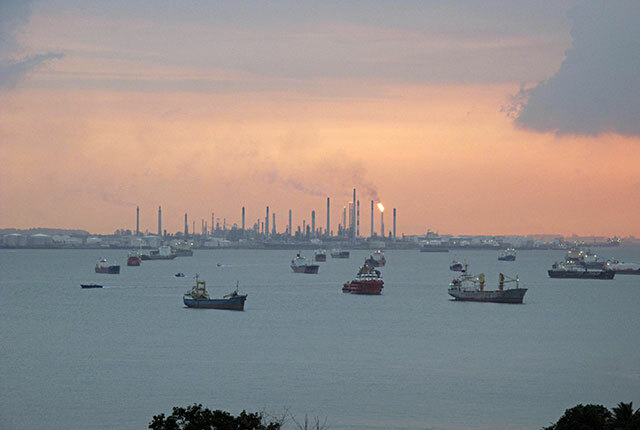 CNPC’s gasoline and diesel upgrading technology, FCC desulphurisation technology and flue gas desulphurisation technology are expected to reduce 20,000 t/y of SO2 emission.